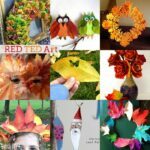 Autumn is a BEAUTIFUL time of year for crafting with nature. 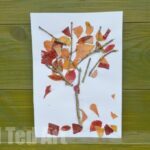 There are so many Nature Crafts for Autumn out there to be inspired by and it is a wonderful time of year to get the kids involved in collecting and making. 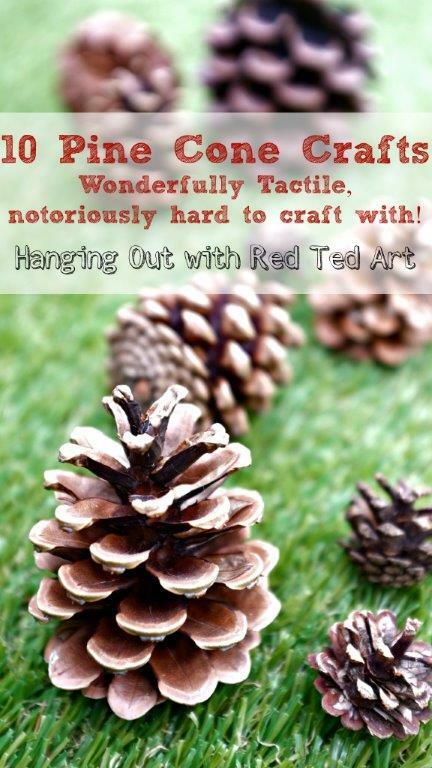 Using nature to craft with is wonderful on so many ways – the kids get to connect with nature, items found in nature come in so many different textures, shapes and sizes and nature items are **free**. What a bonus. 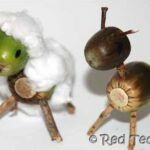 So what is there NOT to like about crafting with nature this Autumn? 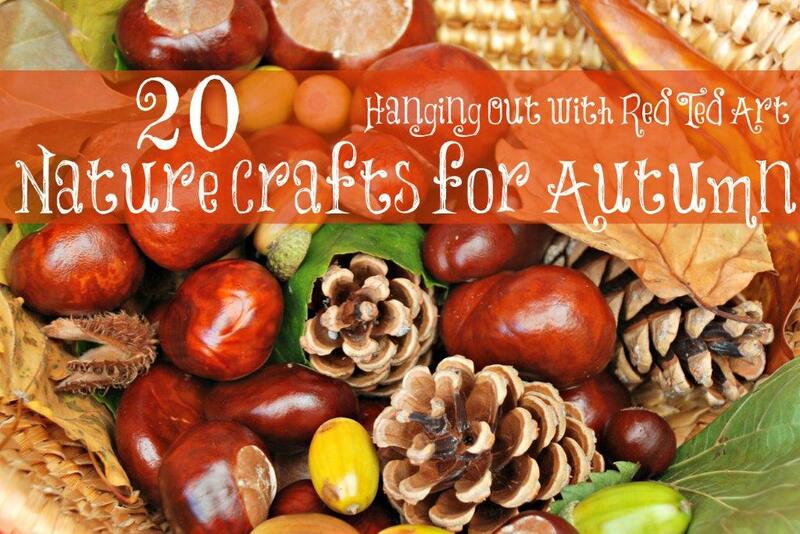 There are acorns, chestnuts, poppy seed husks, leaves, bark, sticks and pine cones. So much to choose from. What will YOU find in your local park or back garden? 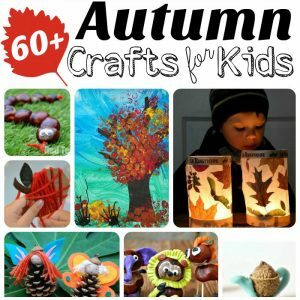 If you are looking for a more extensive list of Autumn Crafts for Kids, we have lots of Owls, Pinecones, Preschoolers and lots lots more for you! 21) And here is an extra one that I LOVE LOVE LOVE from the talented Mammasaurus – a dream catcher made whilst out in the woods. 22) And these Bush Critters are 100% ADORABLE!! 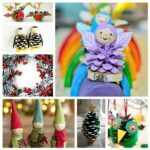 Have fun with our nature craft inspiration and DIYs! 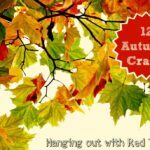 Want more Nature Crafts for Fall???? 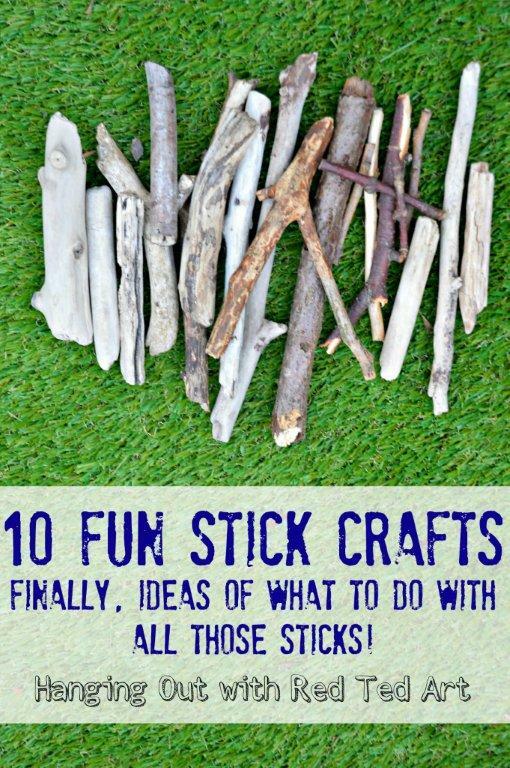 Check out our Stick Craft Ideas and our Pine Cone Craft ideas! 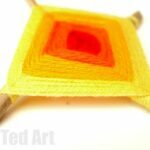 Or see previous Autumn Crafts here on Red Ted Art! Ah thanks for mentioning my dreamcatcher! 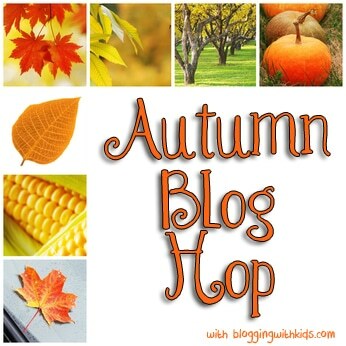 This roundup is just what I need at the moment – I have acorns and pinecones coming out of my ears here! Thanks Emma, all thanks to the lovely contributors in the hangout! 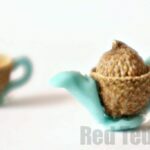 Ooh love the idea of glitter round the edges. How lovely. 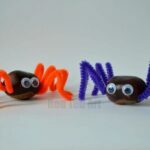 Am so going to do that with the kids!